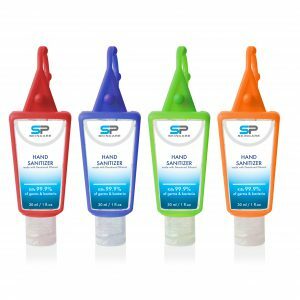 SP’s uses highest quality materials and unique formulation to create a convenient, rapid and effective formula for hand sanitizing. 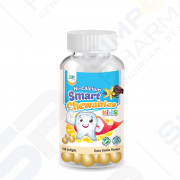 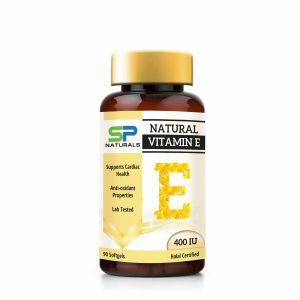 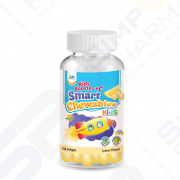 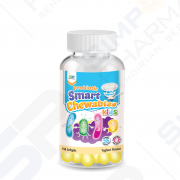 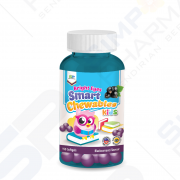 SP’s Vitamin E as d-alpha tocopherol are obtained from natural sources. 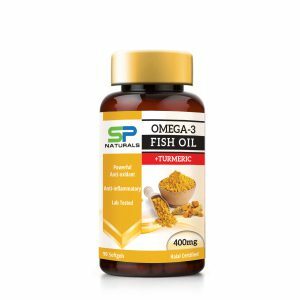 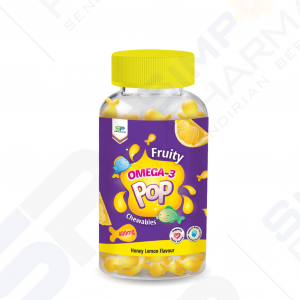 SP Naturals Omega-3 Fish oil is a superior blend of EPA and DHA obtained from wild ocean fish which is essential to the human body.